Providing panic buttons to your hotel staff is becoming a new requirement in many major metro areas. 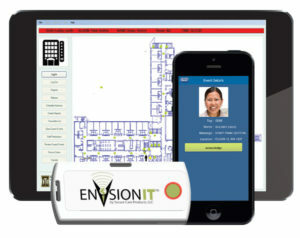 Secure Care Product’s ENVisionIT® real-time locating system (RTLS) is an easily scalable solution for hotels, convention centers and resorts in the hospitality industry. 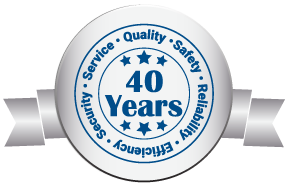 It enables you to provide protection coverage within a certain area of a hotel or across an entire venue. Municipalities continue to enact new staff safety and panic button ordinances across the country. Having RTLS on-site can significantly improve the safety of your staff as well as improve staff satisfaction. Using RTLS technology to address these recent panic button requirements ensures that your staff receives the fastest response possible in critical situations.